China Global Television Network (CGTN) has acquired worldwide rights outside of the UK to documentary Drowning in Plastic, which debuted on BBC1 last year. 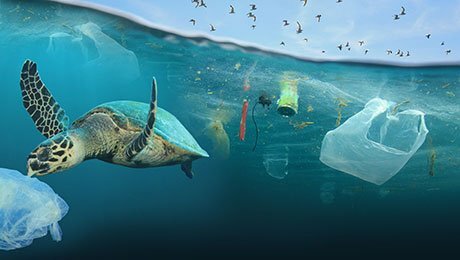 The 1×90’/2×60′ show is from All3-owned UK prodco Raw TV and follows wildlife biologist Liz Bonnin as she examines the dangers of marine plastic pollution. CGTN has joined as a coproducer on the doc and will air the show in April as part of Big Story, its programming strand covering news and current affairs. Discovery Latin America has also secured the special and is planning to air it later this year. The acquisition represents the first collaboration between distributor All3Media International and CGTN, which offers multi-language, multiplatform services to more than 85 million viewers in over 100 countries and regions.